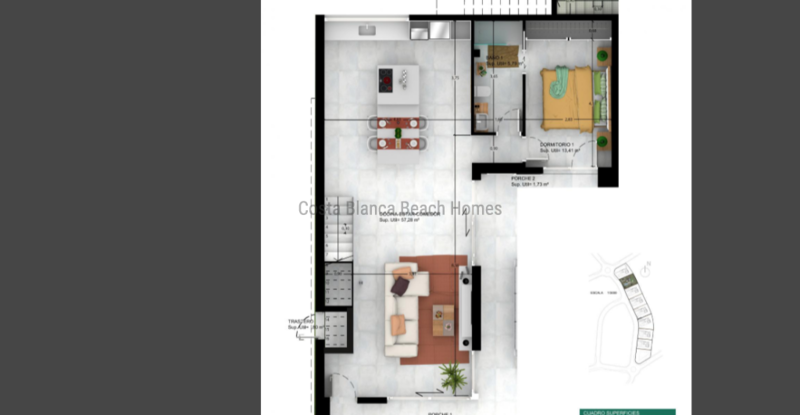 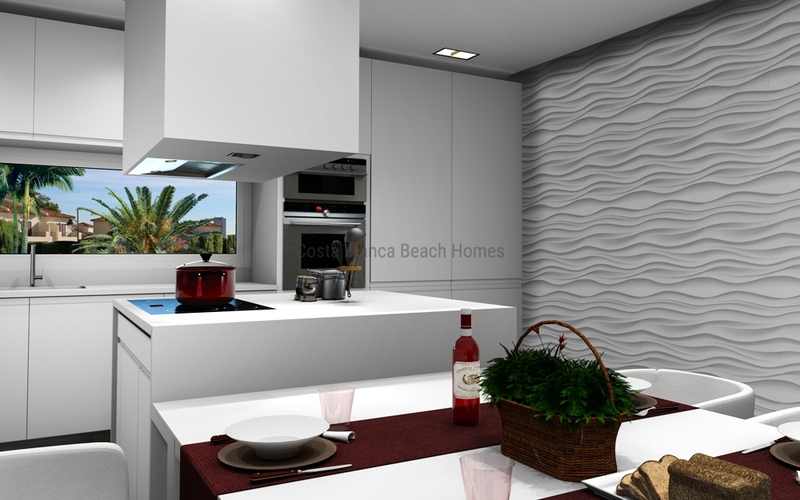 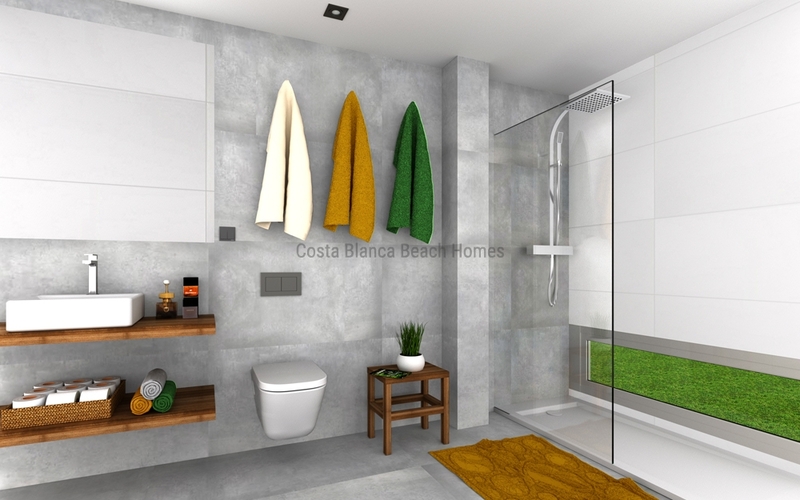 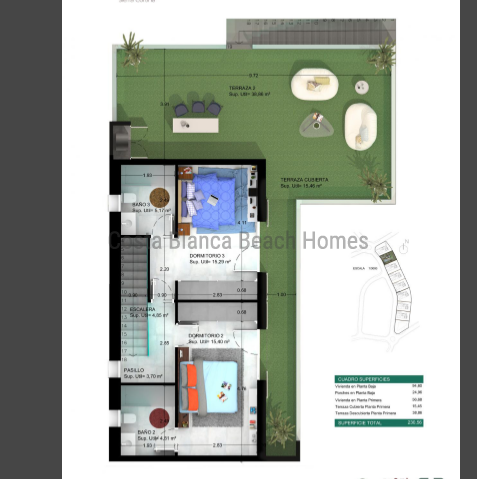 Nice complex of beautiful modern villas situated in a privileged location between sea and mountains at only 3 km from 3 sandy beaches, 1 km from shopping center and Golf course. 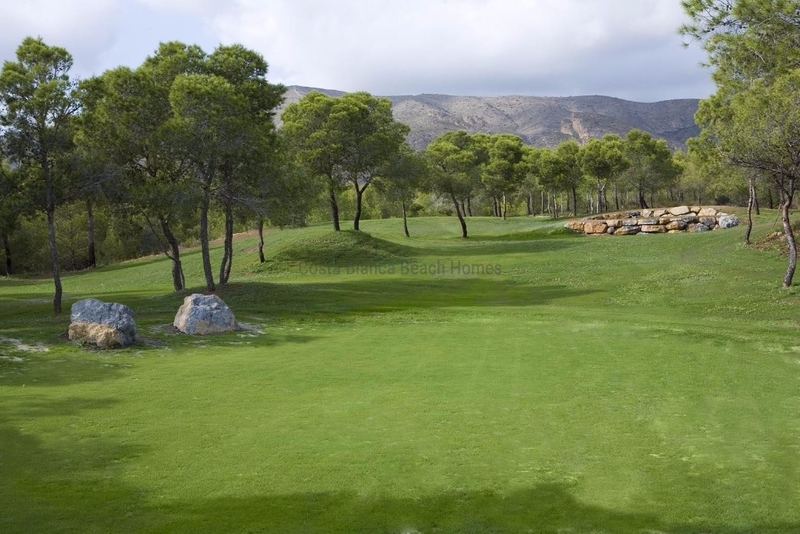 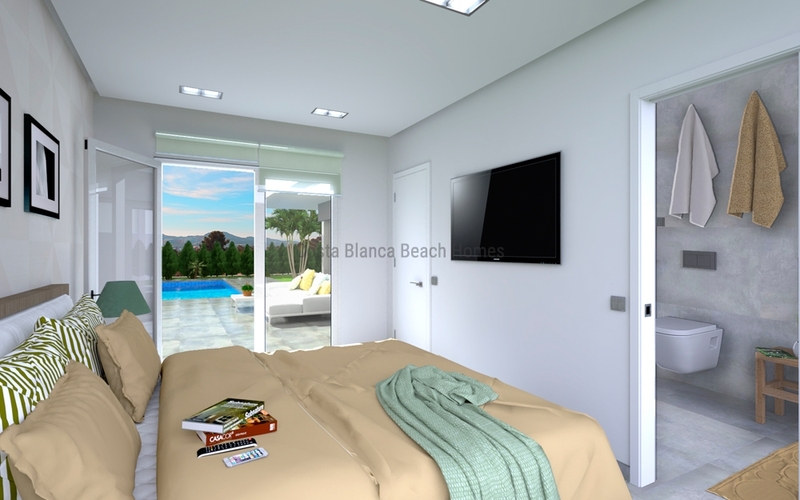 A perfect place to relax and to enjoy in this exclusive resort with sport areas, gimnasium and security! 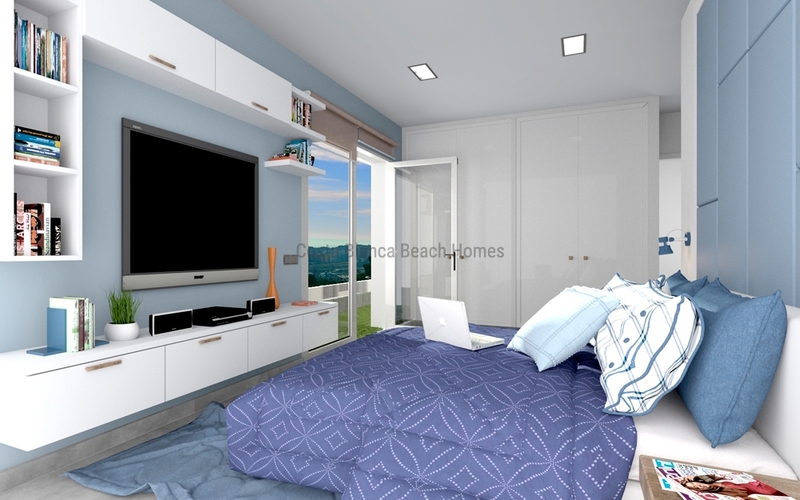 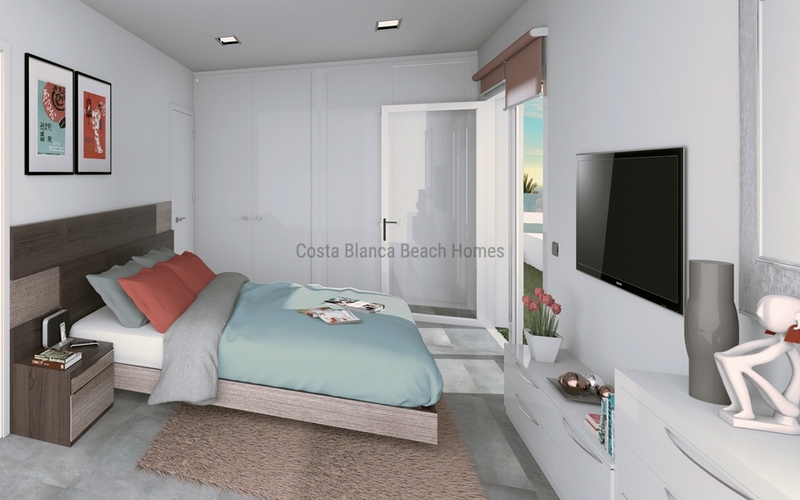 The villas offer a modern and functional design concept, creating bright homes through their large windows and choosing good quality materials. 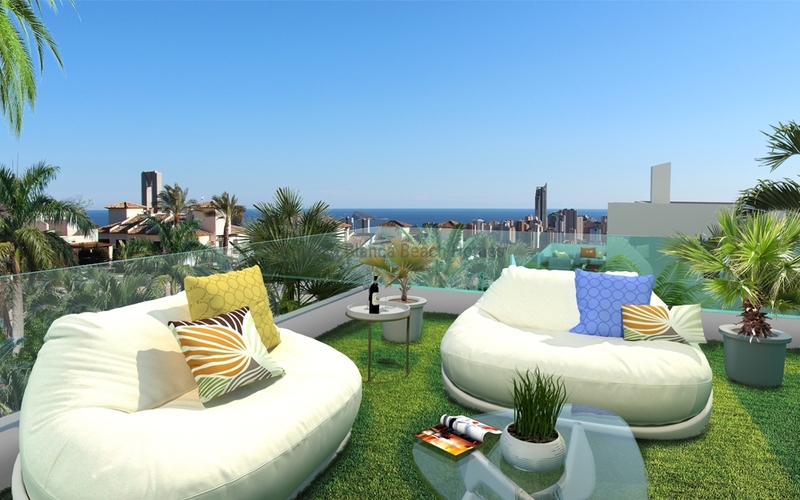 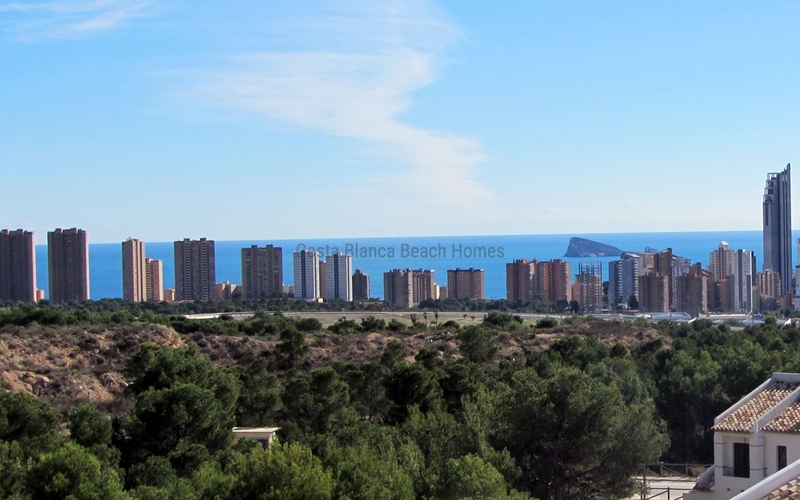 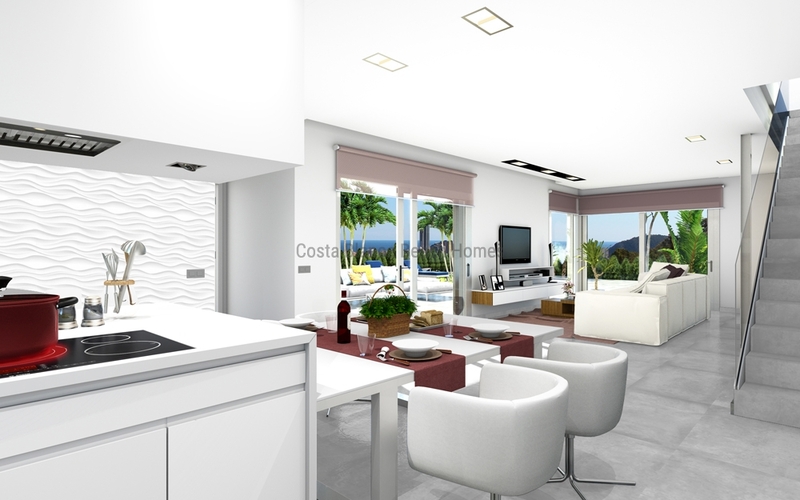 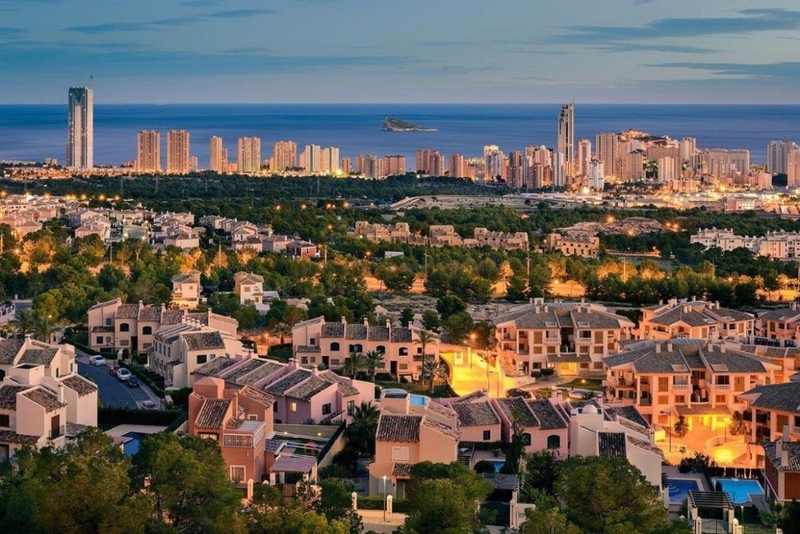 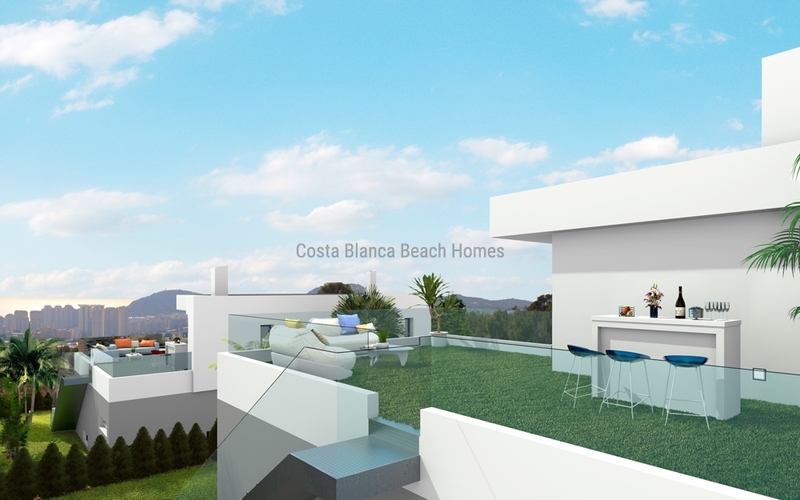 These villas are on two floors, 3 bedrooms, 2 bathrooms 151m2 set on a plot of 635 m2 and terraces with views of Benidorm high buildings. 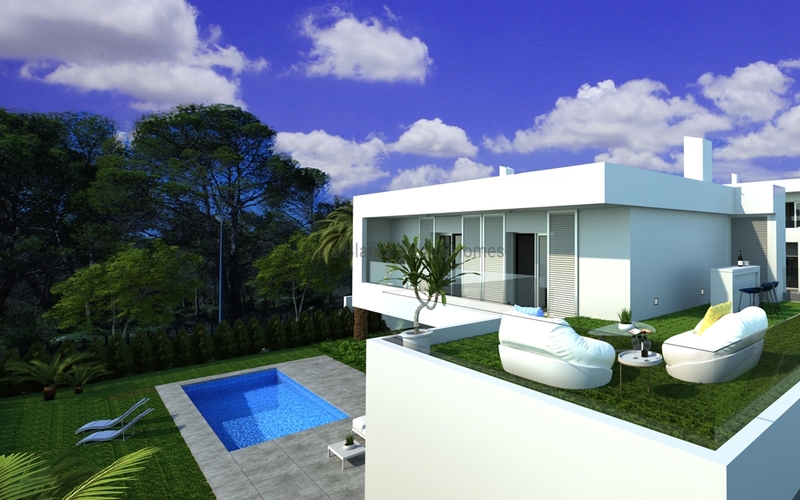 Pool optional, Good investment for living all year round. 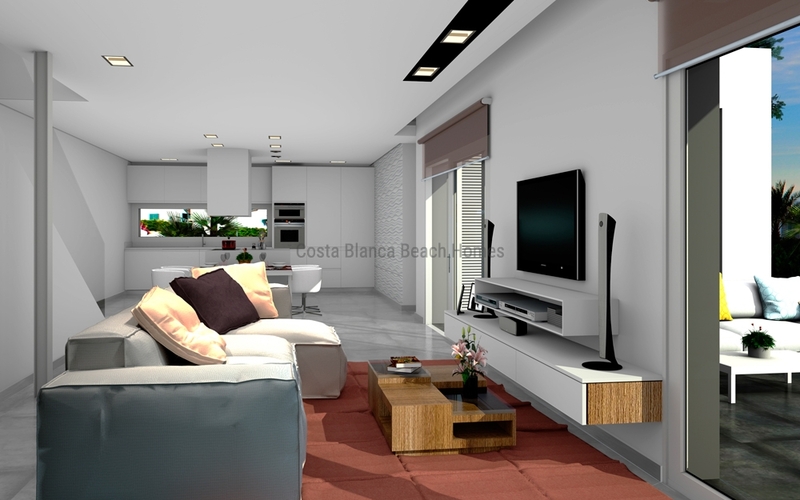 Come to visit the show house.